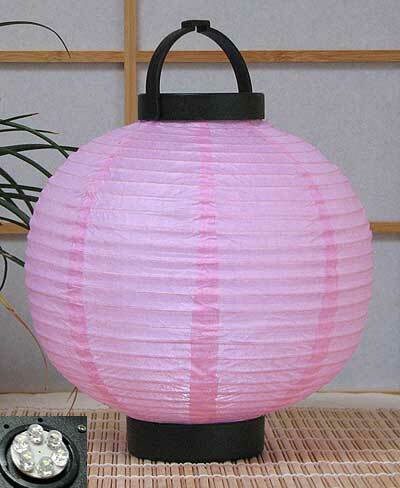 The 8in round LED battery paper lanterns are made of quality rice paper with high count wired ribs. Each lantern base includes six LED ULTRA efficient light bulbs. Amazingly bright lasting over 36 hours with two AA batteries(not included). Keeps your party nicely lit all night without changing batteries. Use as table centerpieces or hang them on tents and trees.